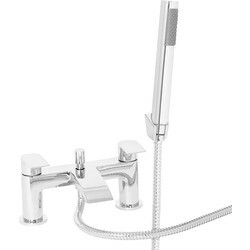 Toolstation's collection of bathroom accessories will help you transform your bathroom ideas into a reality. 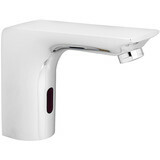 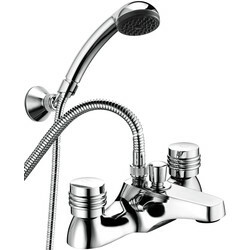 From taps for baths or showers, bath shower mixer taps, basin taps and basin mixer taps, we have a variety of devices that can control and change the flow of water to your liking. 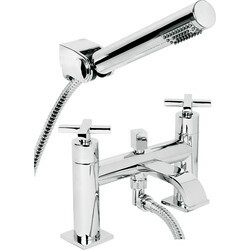 Change or upgrade the style of your bathroom by checking out our traditional taps, bath filler taps, cross head taps, wave taps, contract taps, titan taps and so much more. 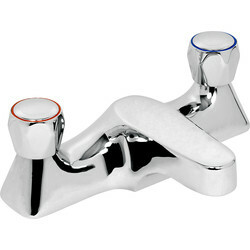 Our selection of basin taps is perfect if you're looking to update old taps or renew the style of your bathroom. 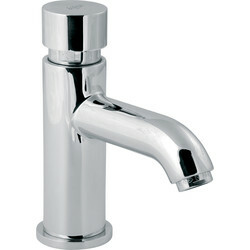 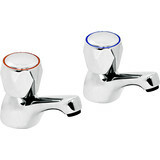 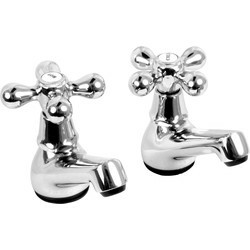 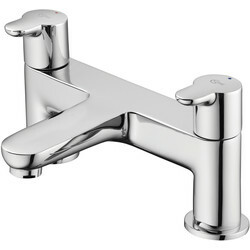 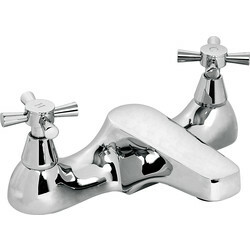 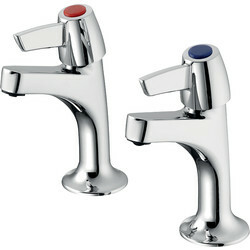 Choose from our traditional taps, cross head taps, Wave taps, Deva taps, lever basin taps and many more. 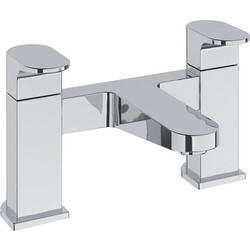 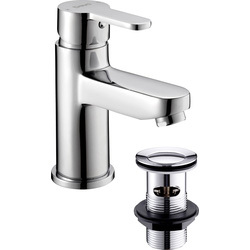 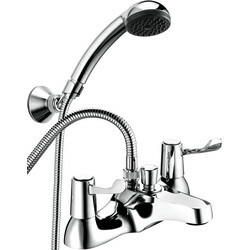 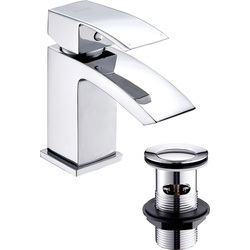 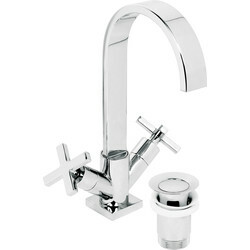 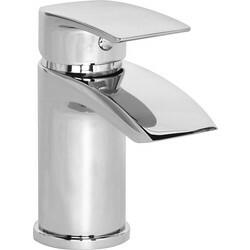 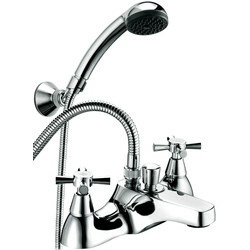 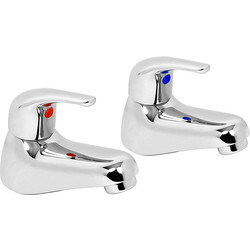 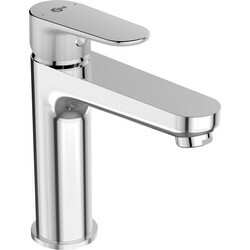 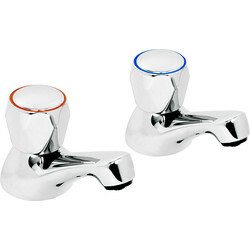 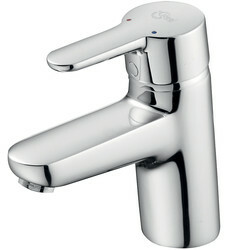 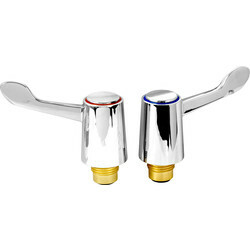 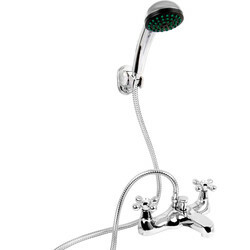 Basin mixer taps consist of one tap and one lever that control the output and temperature of the water. 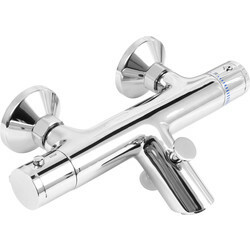 Consider our Barra basin mixer taps, Constantine basin mixer taps, as well as our bath shower mixer taps, including Deva Revelle bath shower mixer tap and Barra wall mounted bath shower mixer taps. 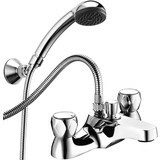 Toolstation online orders over £10 get free delivery or click and collect in store today. 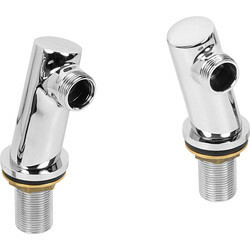 45674 Contract Basin Tap Reviver Kit 1/2"
85501 Lever Basin Tap Reviver Kit 1/2"
65471 Traditional Basin Tap Reviver Kit 1/2"
16651 3/4" Adaptor Kit for Tap Conversions 1/2" to 3/4"